When I first arrived in Australia I wasn’t very familiar with the ‘Australian sports’ that are so popular over here. Have you ever tried these ones out before? 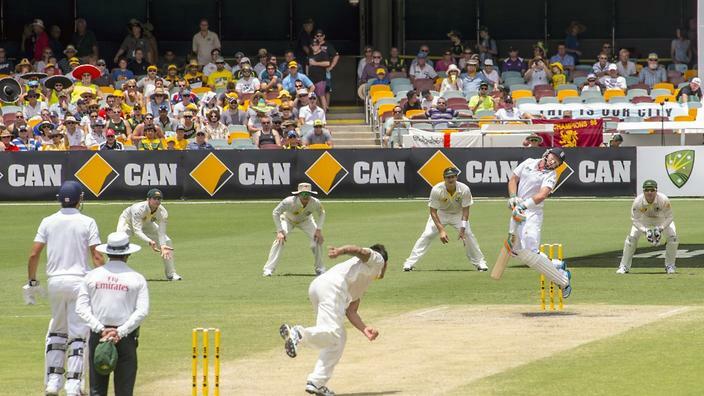 Cricket is one of the most popular sports in Australia at international, domestic and local levels. 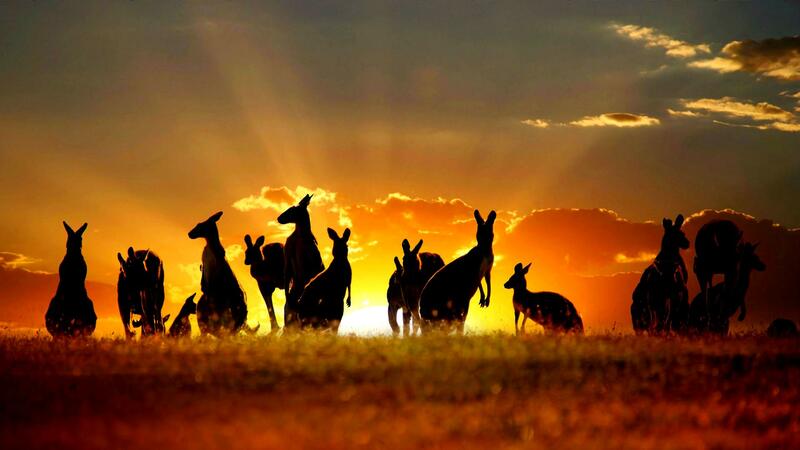 Cricket has been played in Australia for over 210 years and the Australian national team is one of the most successful teams in international cricket. Cricket is a bat-and-ball game played between two teams of eleven players where the batting team tries to score as many runs as it can by hitting the ball with the bat and running between the wickets. The fielding team tries to get the players from the batting side ‘out’ in various ways, including hitting the wicket or catching the ball on the full after it has been hit. 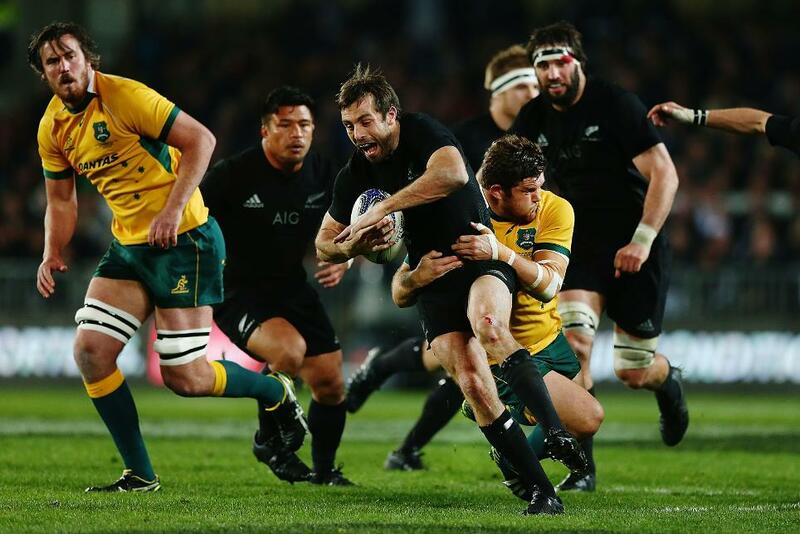 Rugby Australia, known as the Australian Rugby Union until 2017, is the governing body of rugby union in Australia. 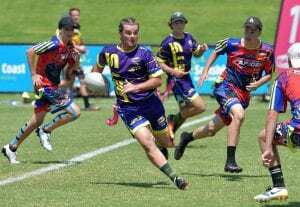 With its mix of hardness and athleticism, it has grown to become one of the most popular of Australian sports, a skilful fast-moving game that has the passionate support of its fans. Rugby is a team game played with an oval ball that may be kicked, carried, and passed from hand to hand. Points are scored by grounding the ball behind the opponents’ goal line (thereby scoring a try) or by kicking it between the two posts and over the crossbar of the opponents’ goal. Netball was in 1995 recognised as a sport by the International Olympic Committee (IOC). 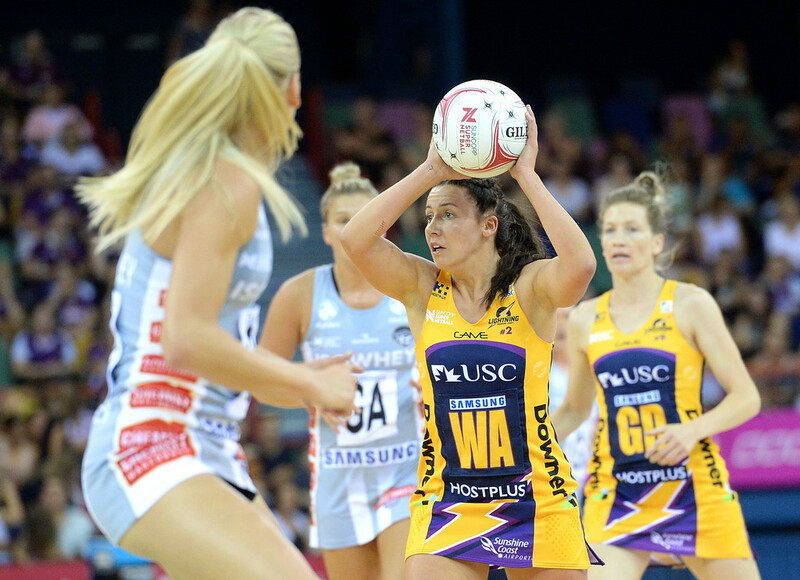 Netball is the most popular women’s sport in Australia with an estimated one million players nationwide. It is described as a seven-a-side game in which goals are scored by throwing a ball so that it falls through a netted hoop. By contrast with basketball, a player receiving the ball must stand still until they have passed it to another player. OZTAG is a non-tackling game with limited contact and the rules are designed to encourage this. Passing, catching, tagging, evasive and kicking are the skills utilised in OZTAG. It is played over two 20 minutes periods with eight players from each team on the field – 70m x 50m (half a soccer/Rugby field). Tagging instead of tackling is great for players of all skill levels, size and weight to compete evenly. To clarify the contact rule: an attacker cannot run straight at a defender, it is their responsibility to run at gaps. Australian rules football, officially known as Australian football or simply called Aussie rules, football or footy, is a contact sport played between two teams of eighteen players on an oval-shaped field, often a modified cricket ground. Points are scored by kicking the oval-shaped ball between the opposing goal posts (worth six points) or behind posts (worth one point). The team with the highest score at the end of the match wins. 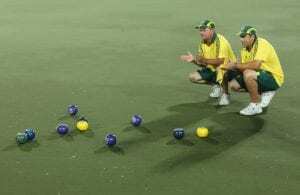 Bowls or lawn bowling is a sport in which the objective is to roll biased balls (meaning that the balls won’t roll in a straight line) so that they stop close to a smaller ball called a «jack» or «kitty». It is played on a bowling green grass area which may be flat or uneven. Your team receives one point for each bowl closer to the jack than your opponent’s closest bowl. It’s quite simple, but can take years to master!